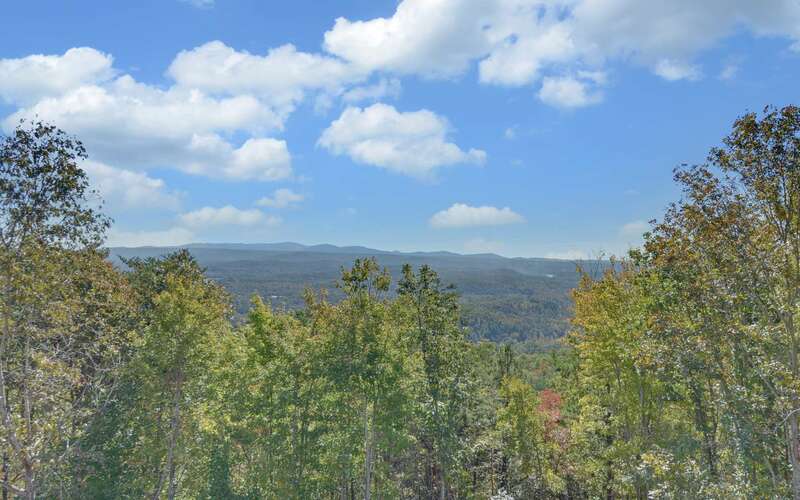 NEW CONSTRUCTION with FOREVER Long-Range MOUNTAIN VIEWS right in town! 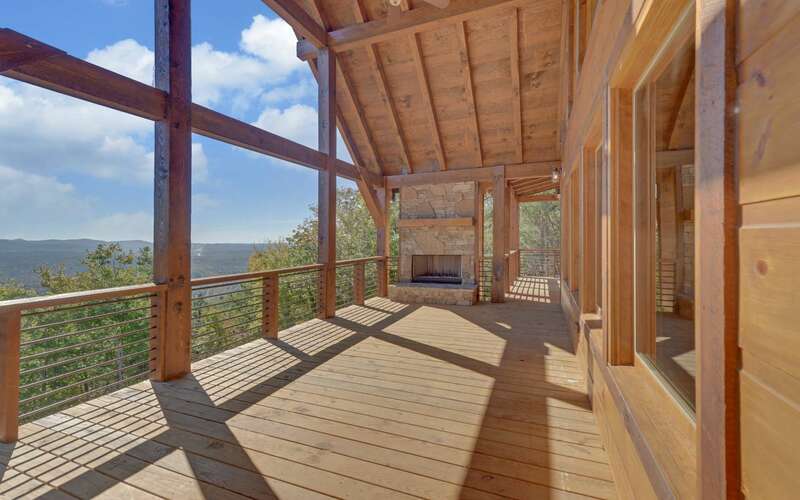 This Upscale Cabin is built around the views so you can take them in, both inside and outside. Situated on the Ridge, the views are simply breathtaking! 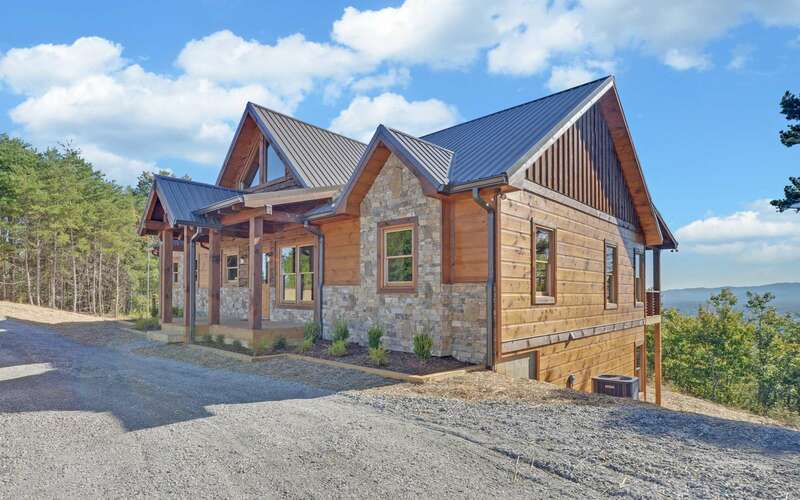 You can have your own piece of mountain life, with the convenience of being less than 3 miles from town. All paved roads! Enjoy the over-sized Decks, perfect for entertaining and for magical SUNSETS! The main level boasts cathedral ceilings, 1 of 3 beautiful stone Fireplaces, Kitchen, Laundry, and plenty of windows to enjoy year round views. Also on the main level, you will find 2 Spacious Master Bedrooms. 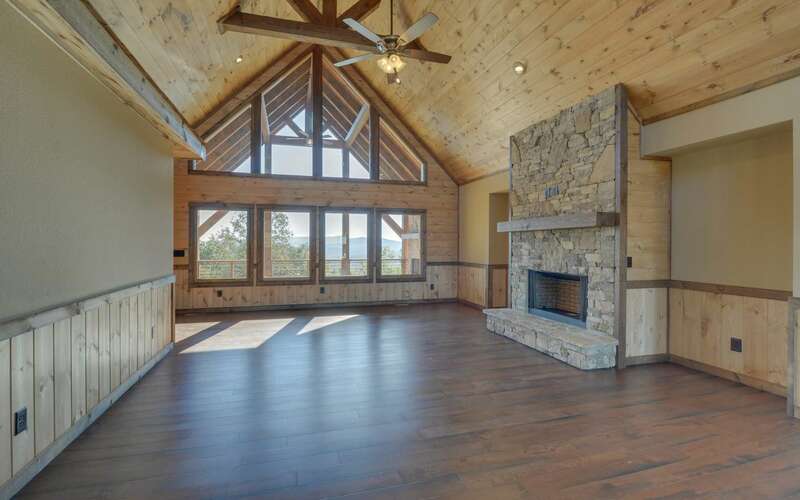 Each Master has VIEWS, Deck Access, & Luxurious Baths with a Walk in shower & Jacuzzi Tub ~ Elegant living in the Mountains! The Full Basement is where you will find a HUGE Entertainment area along with 2 additional bedrooms & 1 Bathroom. Easy & Quick Access to Hwy 515, shopping & entertainment. Ample Parking & Circular Drive. Make this YOUR home today!